Brad Pitt is on the cover of Sports Illustrated Magazine latest Issue! Check out Brad Pitt on the cover of Sports Illustrated Magazine latest Issue! 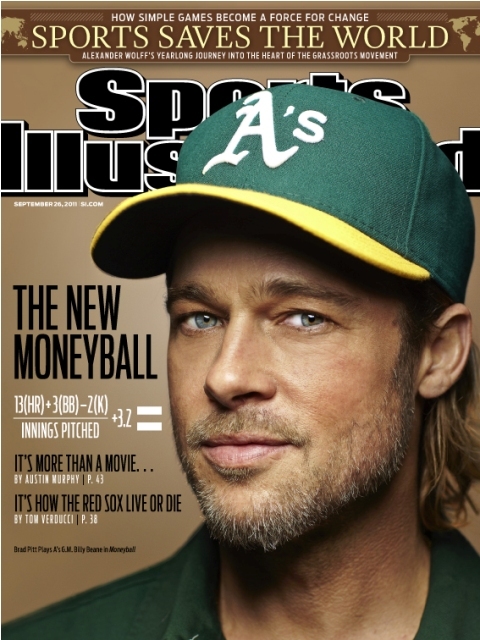 Brad Pitt stars in the movie Moneyball, a movie about baseball. And in the interview he revealed that he doesn’t know anything about the game.